Camping is one of my favorite things to do in the summer. I love to get outdoors and just enjoy nature for a change. 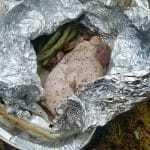 I always come back from camping trips feeling relaxed, refreshed, and… well, to be honest, a little hungry. For years, I labored under the assumption that plain hot dogs on sticks and classic s’mores were the only acceptable camping foods. Oh, how wrong I was. 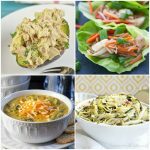 All you need is a grill grate, an iron skillet, and some yummy recipes to make your meals a lot more fabulous. 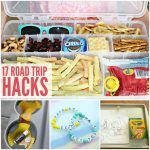 If you, too, are sick of eating the same old same old when you go camping, this list is just for you. 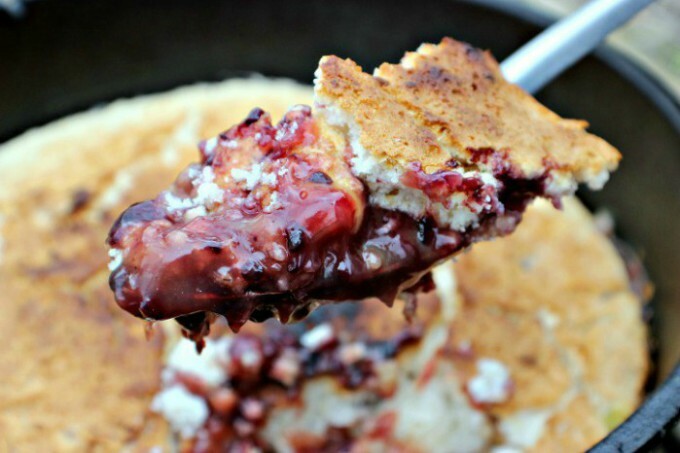 From breakfast to dessert, and everything in between, these 16 Campfire Recipes will totally change your definition of “camping food”. 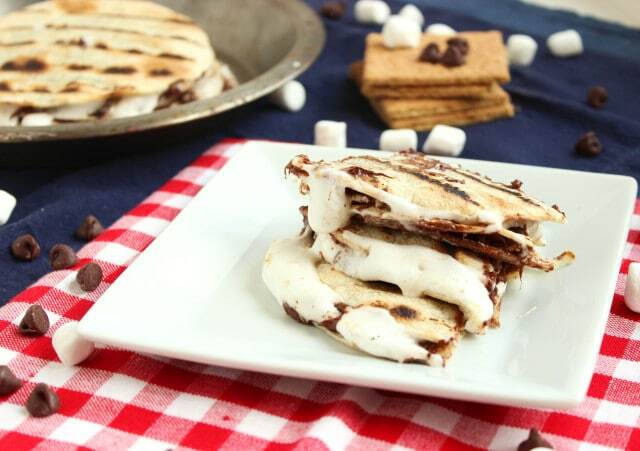 These quesadillas are a fun twist on classic S’mores. Loaded with chocolate, marshmallow, and graham cracker crumbs, this dessert is perfect for sharing. 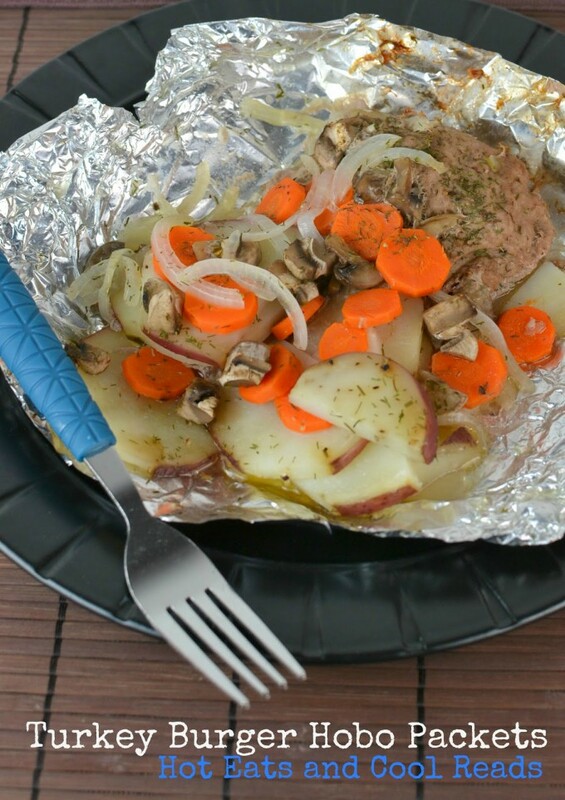 This hearty meal is sure to leave you satisfied. 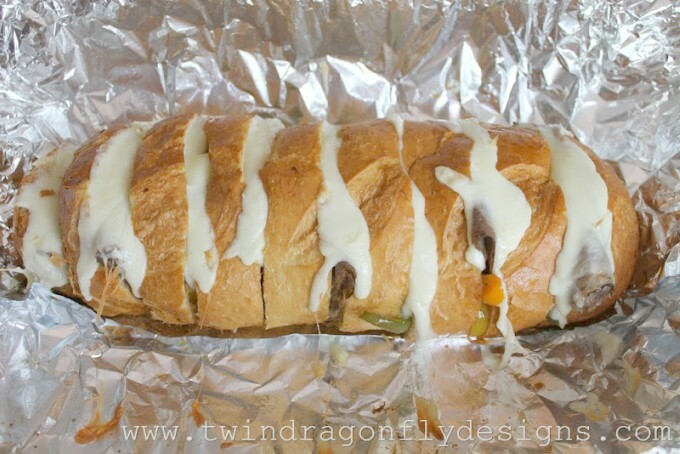 Easy to make, easy to clean up, and definitely easy to eat! 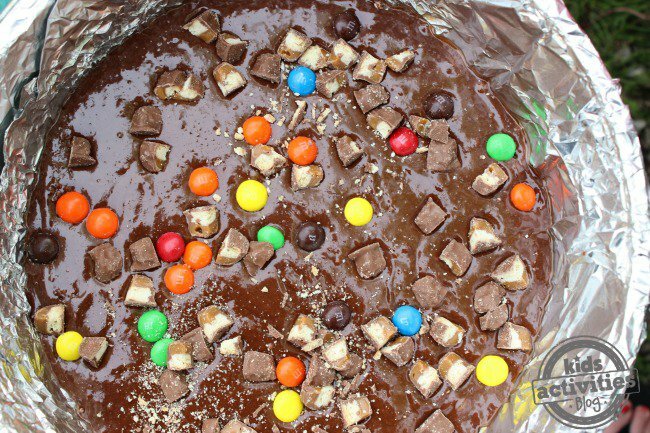 Make your camping trip a little sweeter with these campfire brownies. 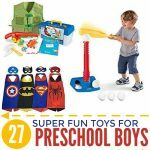 Bonus: you can load them with whatever candy you like, so your whole family will love them! It’s impossible not to love this twist on an old classic. 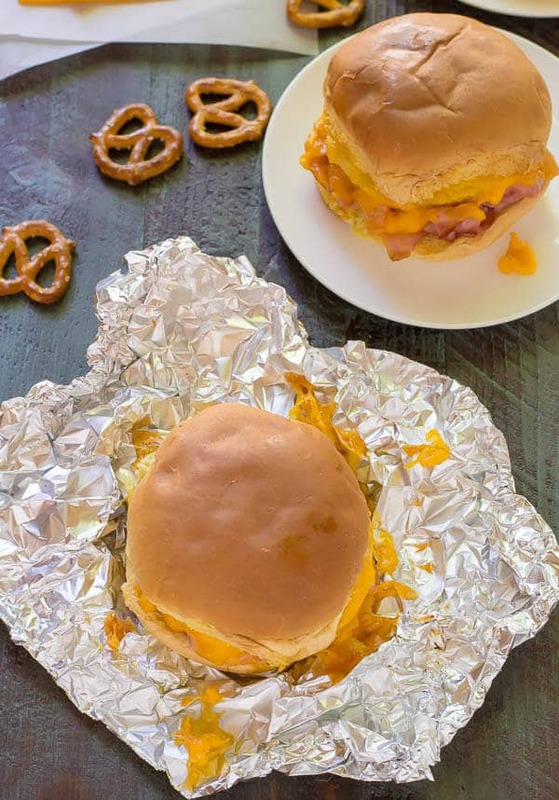 Tons of melty, gooey cheese make this sandwich extra yummy. Using just cake mix, pie filling, and ginger ale, this delicious campfire dessert could not be any easier. 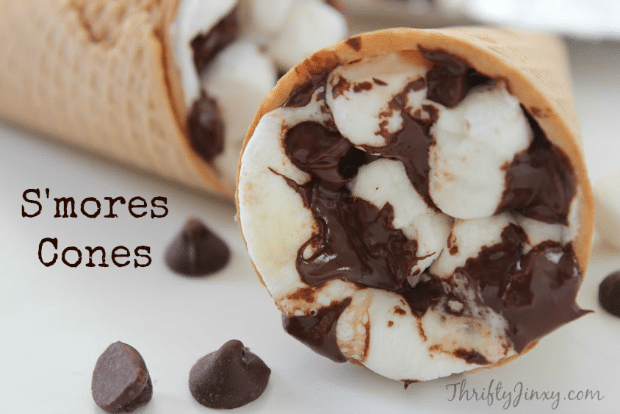 If you’re sick of getting your hands messy from traditional S’mores when you go camping, this dessert is perfect for you. All of your favorite S’mores ingredients in a convenient, hassle-free cone. 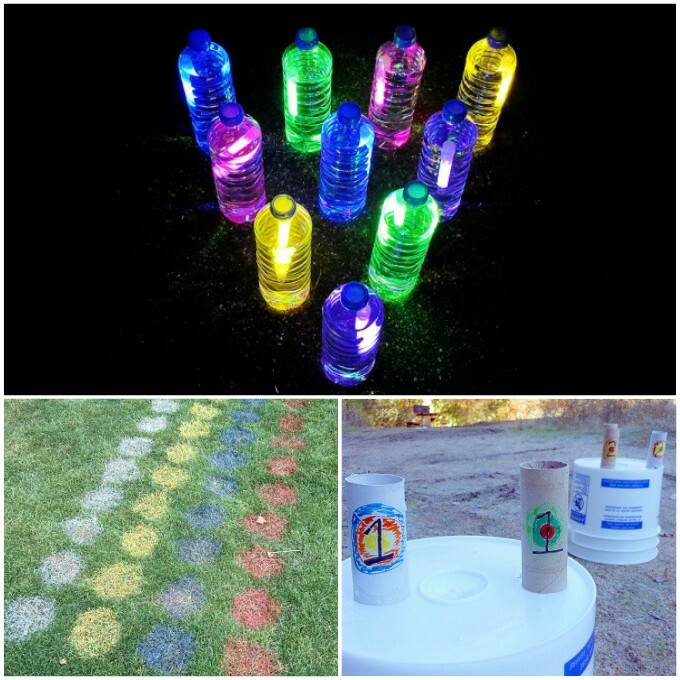 These are so fun, yet surprisingly easy! Just mold some biscuit dough into the shape of a donut, toss it into some hot vegetable oil (heated by your campfire, of course), and voila! 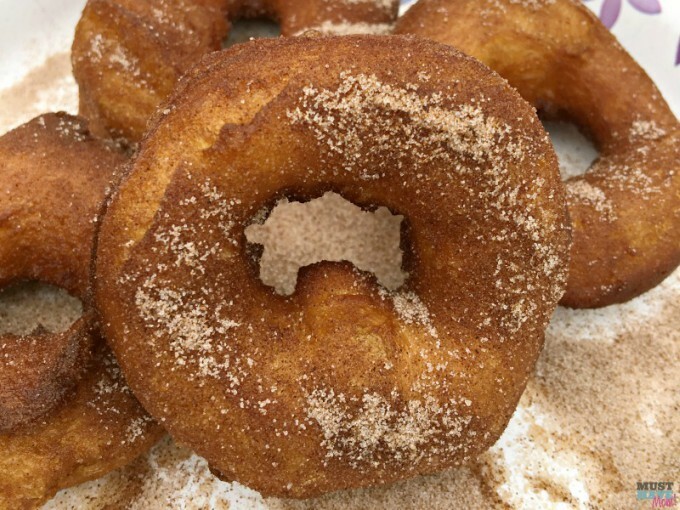 Add some cinnamon and sugar to your donut once it’s cooked to make it extra yummy. For some reason, camping and hot dogs just go together. 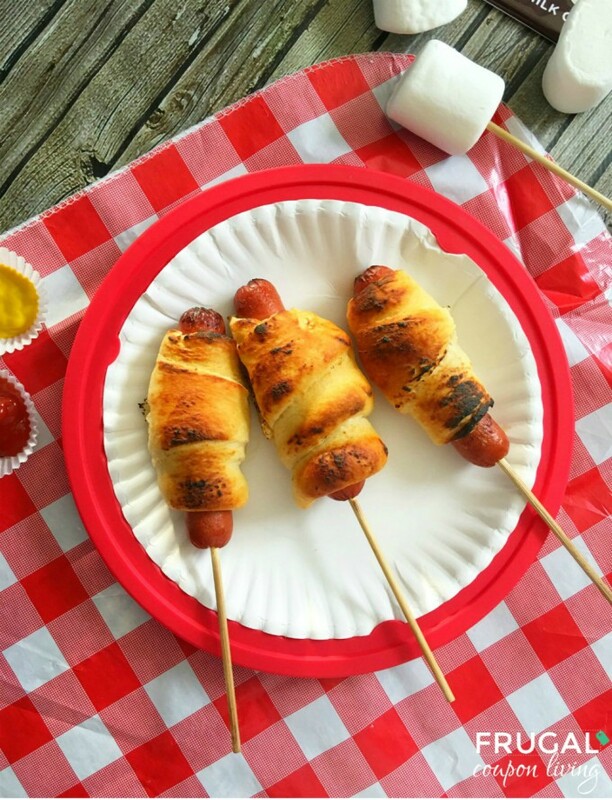 Wrap your hot dog in a crescent roll, cover in foil, and heat it over the fire for a great, classic campfire meal. These burgers make a flavorful campfire dinner. Feel free to customize your meal and add whichever veggies you and your family likes. 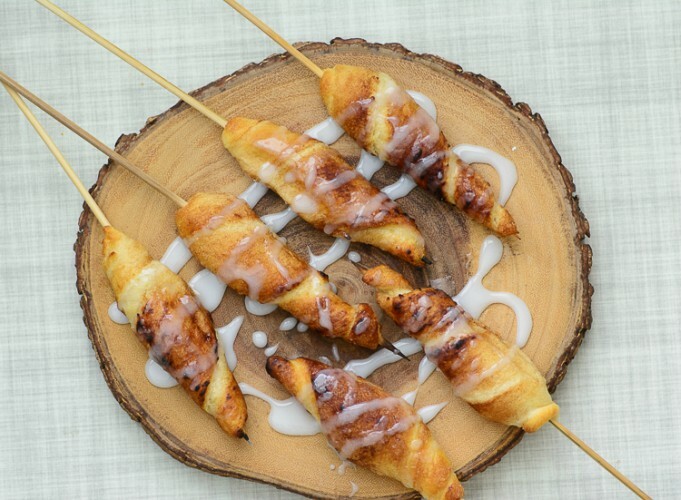 These cinnamon roll-ups make an amazing camping breakfast, and, with just three ingredients, they couldn’t be easier to make! 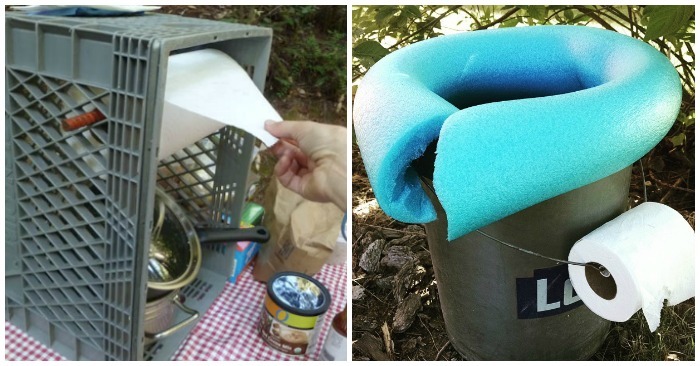 A fun addition to your camping meal plan! 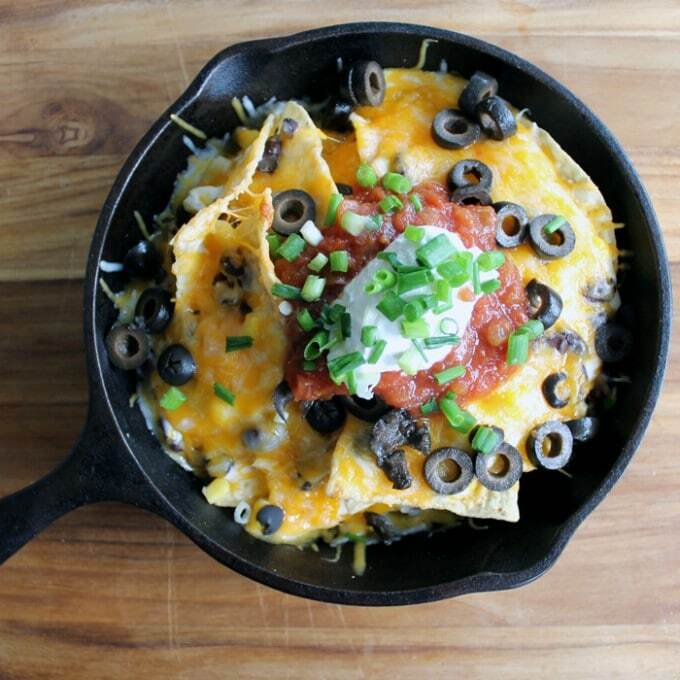 Just place tortilla chips in an iron skillet, add cheese and other toppings, and let the campfire work its magic. 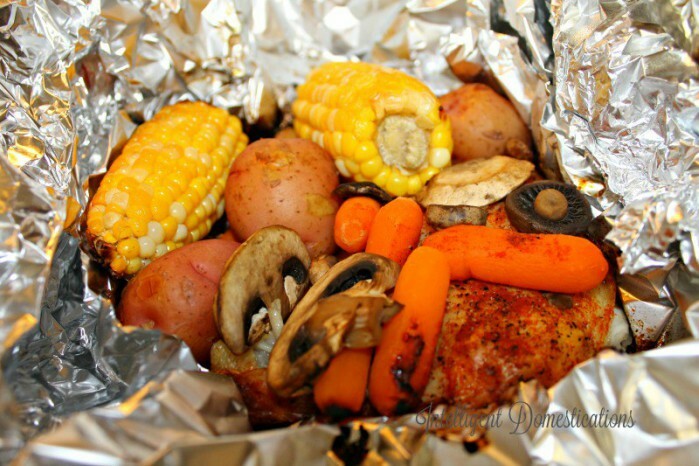 Camping doesn’t have to mean giving up your favorite foods! This twist on pizza is not only super yummy, but it’s super easy, too. 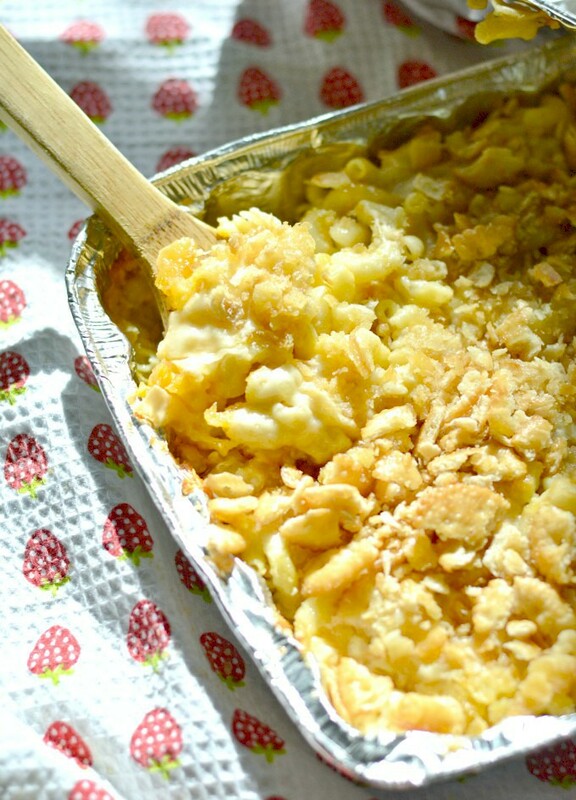 This recipe requires a little bit of preparation before you hit the campsite, but it’s totally worth it. All of your favorite cheeses melted by a campfire over tasty noodles… what’s not to love? 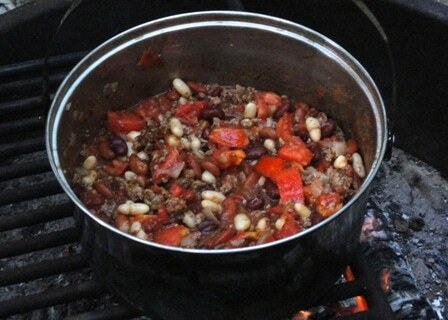 Campfire chili is the perfect comfort food to warm your body and soul while you’re camping. And it only takes minutes to make! 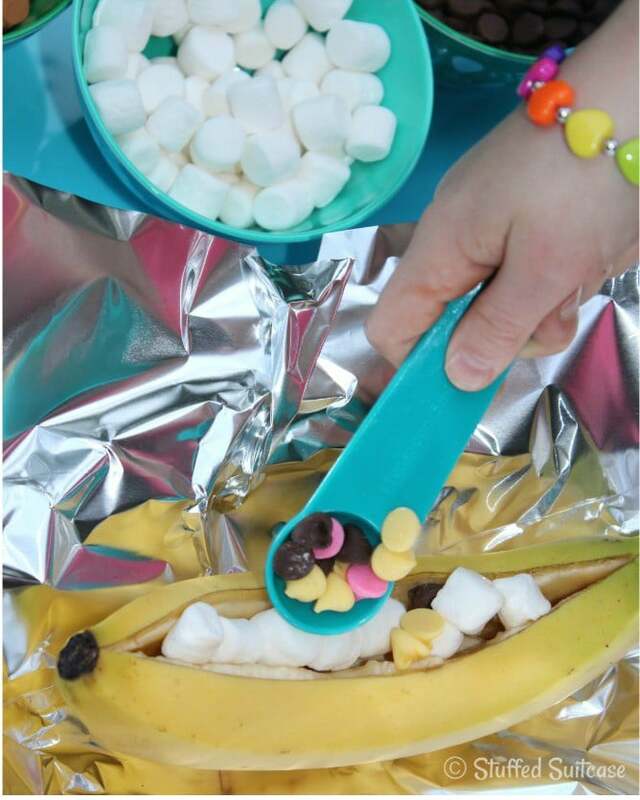 While this might not be your traditional banana split, it still tastes wonderful! Just cut a banana down the middle and put some tasty toppings inside. Then, warm it up by the campfire and enjoy! This summery sandwich is great for camping. 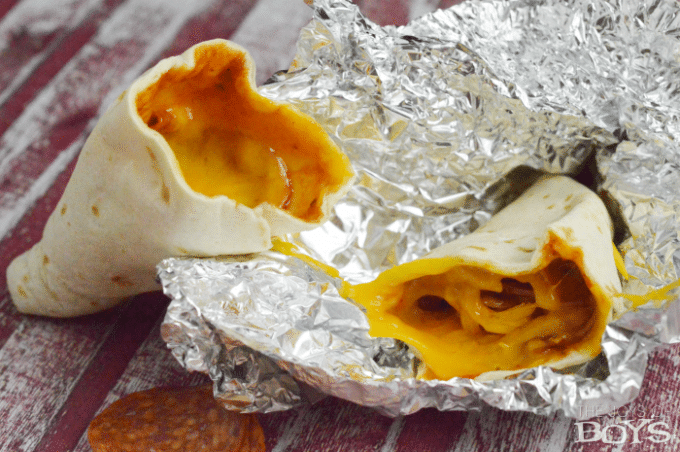 Just assemble the sandwich, wrap it in foil, and heat it in the campfire until the cheese has melted to perfection. Finally, you can enjoy the great outdoors without a rumbling stomach. 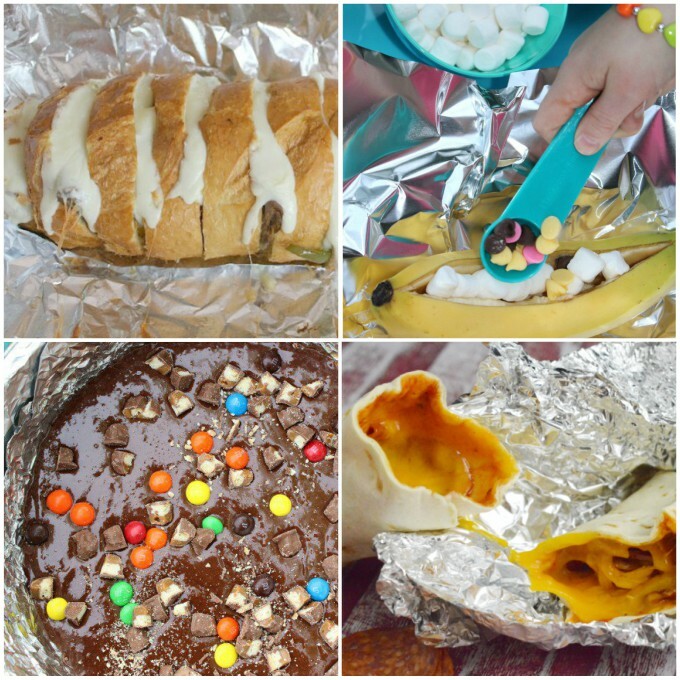 These recipes will completely transform your next camping trip. 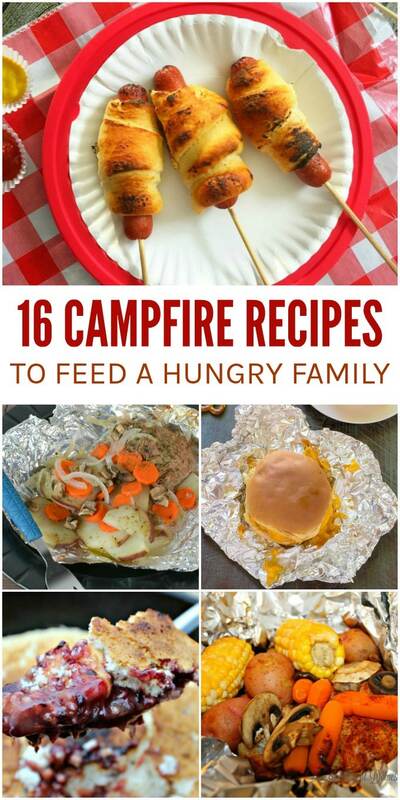 Try one or try them all, and you’ll never want to go back to your old, boring campfire meals again!